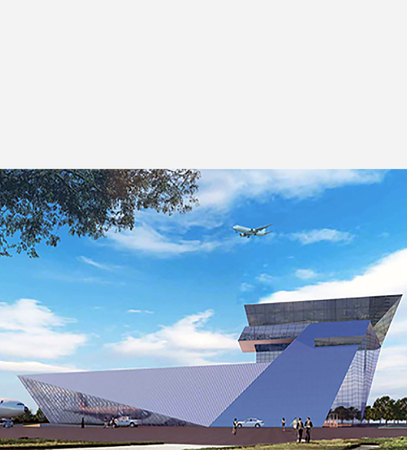 General Aviation of Inner Mongolia .Ltd was founded in 2014 on July 8, the headquarter of the company is located in the city of Baotou, Inner Mongolia. 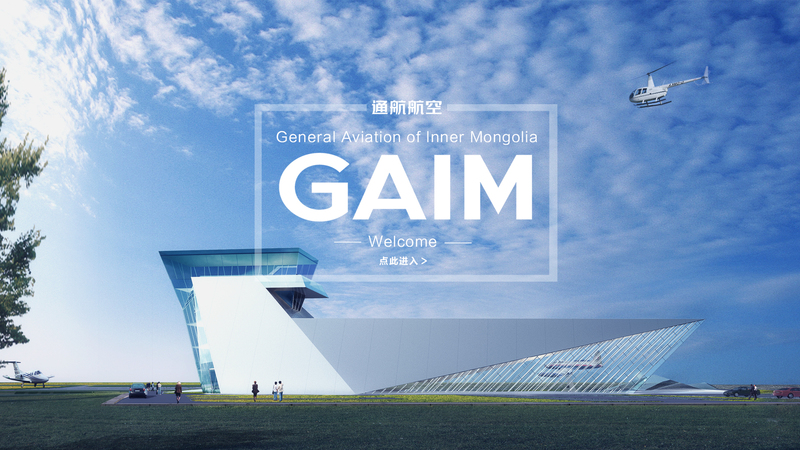 GAIM specialized in the construction and operation of the general airport and the relevant facilities; the research, development and production of helicopter，fixed wing aircraft and machine parts; the flight services; the aircraft hosting and maintenance; manufacturing, research and development and application services of UAS. 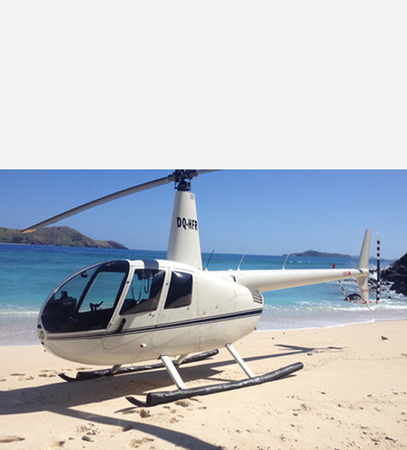 As well as the pilot training of UAS and aircraft, the domestic and international air travel experiences, the construction of aviation sport base, short distance transportation, aviation logistics, air filming and entertainment, theme parks and other projects. 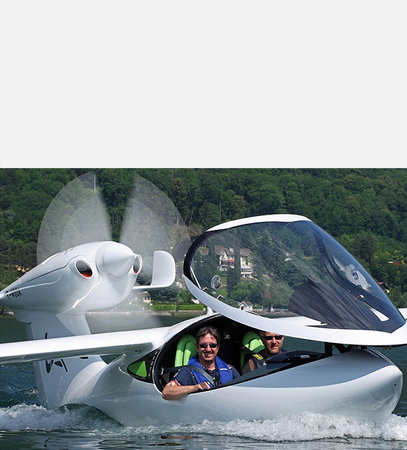 Sino Wing General Aviation of Inner Mongolia Ltd.
Sino Wing Intelligence Aviation Technology of Inner Mongolia Ltd.